Set up anywhere! 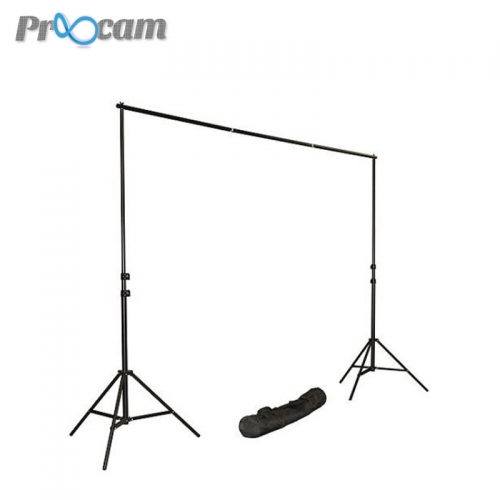 This sturdy portable backdrop stand kit is made from black treated aluminum. It easily disassembles and fits in a handy travel bag. 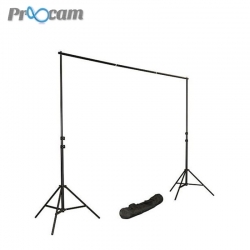 Take your studio backdrops with you on location.